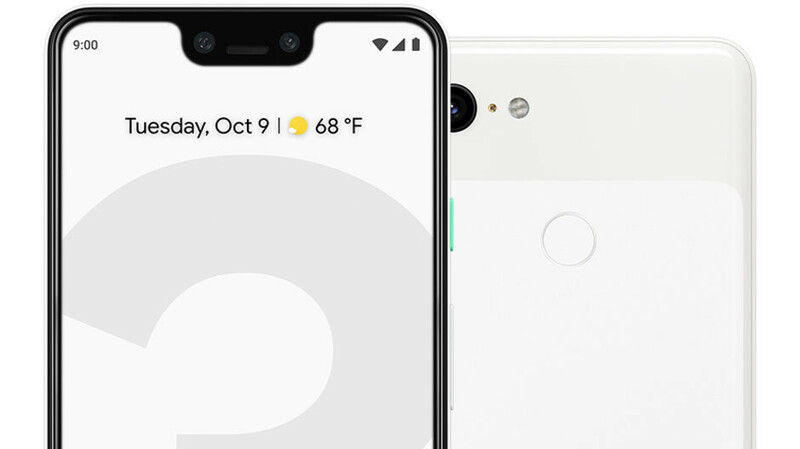 Google's new Pixel 3 and Pixel 3 XL smartphones won't be released before October 18, but they've been available for pre-order since last week. While we've already told you about various Pixel 3 pre-order deals that you can take advantage of - at Verizon, Best Buy, or Target - there's one more deal that you may not have heard of, and this one comes from Google itself. More exactly, said deal is available on Project Fi - Google's own MVNO (mobile virtual network operator). To qualify for Google's deal, you need to buy two Pixel 3 phones - regardless of color and storage space, XL version included - on a Project Fi group plan and add at least one new group plan member (who must be new to Project Fi). In return, you'll receive $799 Fi credit that can be used for monthly payments of services like calls, data, texts, or device protection (but not for buying the Pixel 3 phones themselves). Both Pixel handsets must remain active for 30 consecutive days within two months of shipment. Google says this is a limited time deal but doesn't mention when it's going to expire. In any case, all terms and conditions related to the offer can be found at Project Fi via the source link below. As a reminder, prices for the Google Pixel 3 start at $799, while the larger Pixel 3 XL can be pre-ordered starting at $899.